Whether you are in elementary school, middle school, high school, or college, you can always use a little help with your homework! Massachusetts libraries are here to help 24/7 with reliable information from our databases. Whether it’s art, geography, history, or science that you need help with, we have a variety of resources that are available on a wide range of subjects available for you around the clock! 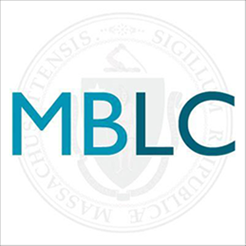 To get started, visit the MBLC’s public portal at Mass.gov/Libraries, select your grade level and find which resource will help you. The information is available for you free of charge and can be accessed at anytime and anywhere with a Massachusetts library card. The best part of Homework 9-1-1 is that all of the information is reliable and sourced! You don’t have to worry about whether what you are reading is true. This is information that you can’t find through a simple Google search or on Wikipedia. To learn even more about how to use the Massachusetts databases visit your local library and ask a librarian. They can show you the best ways to utilize the resources to get the information that you need. 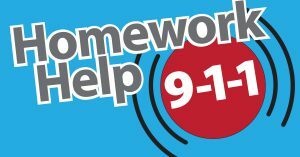 You can find the Homework 9-1-1 resources and all of the available databases and electronic resources at Mass.gov/Libraries.